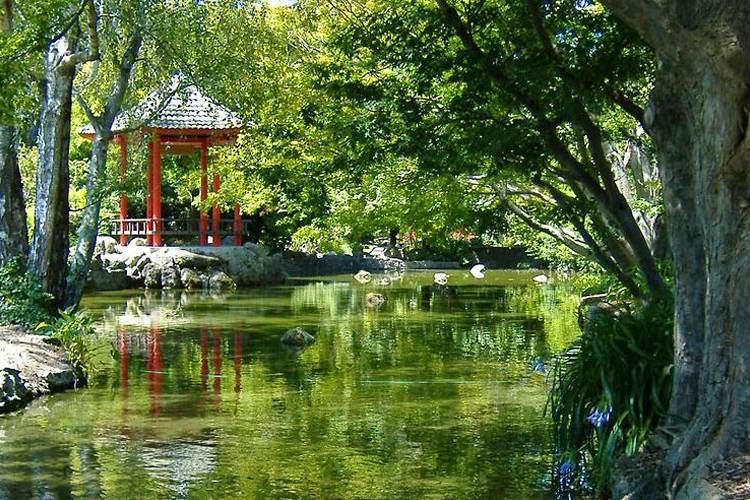 Cornwall Park is Hastings’ oldest and most established park, full of beautiful plant life, enormous trees, playgrounds, a Chinese garden, cricket clubrooms and playing fields. 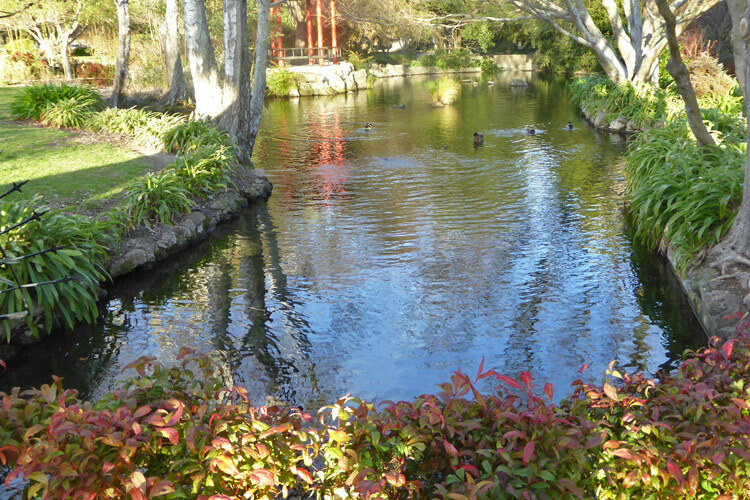 The stream with several old ornate concrete bridges runs the entire length of the park and runs continuously into the decorative ponds and duck pond. The splash-pad has several water features and drains into the stream adding to the small flow. 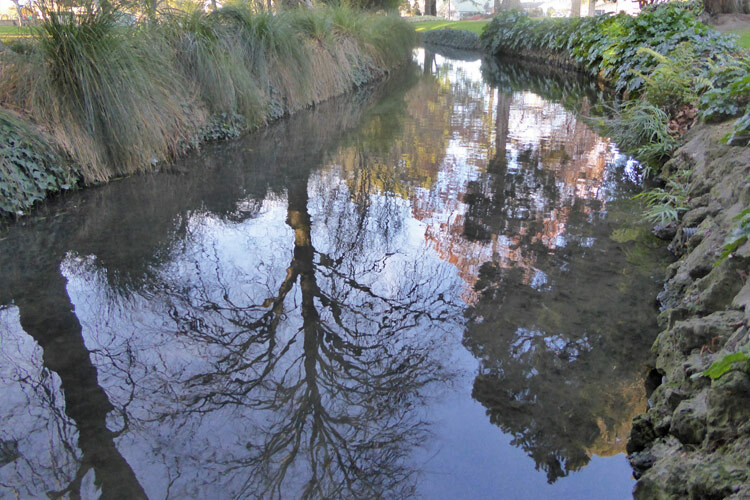 The stream was full of anaerobic sediment and was smelly and unhealthy for both the public and wildlife. 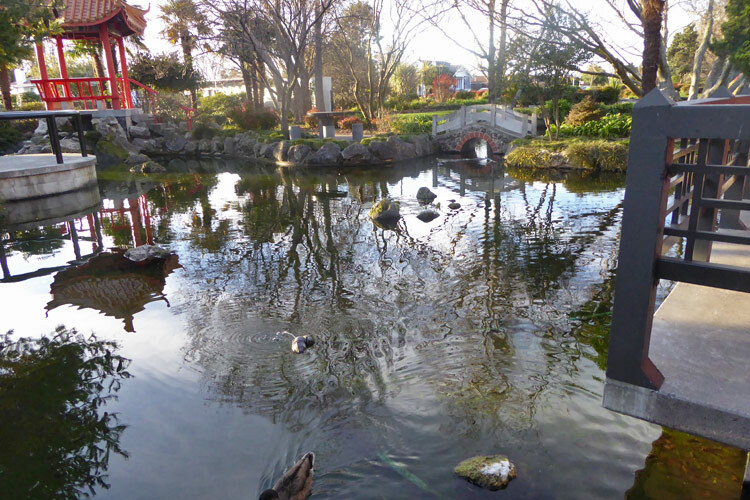 The Chinese garden pond has a concrete base and had to be regularly drained and cleaned to remove unsightly algae blooms and accumulated debris. 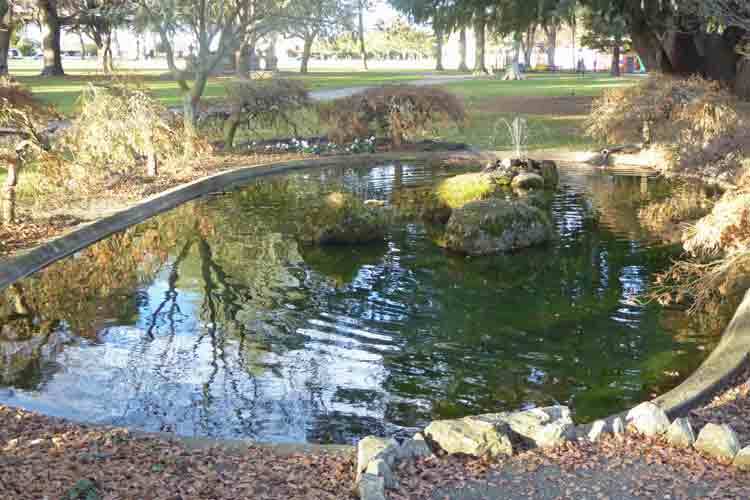 The Council had resorted to adding chlorine to the pond to try and kill of algae, which was detrimental to fish life. 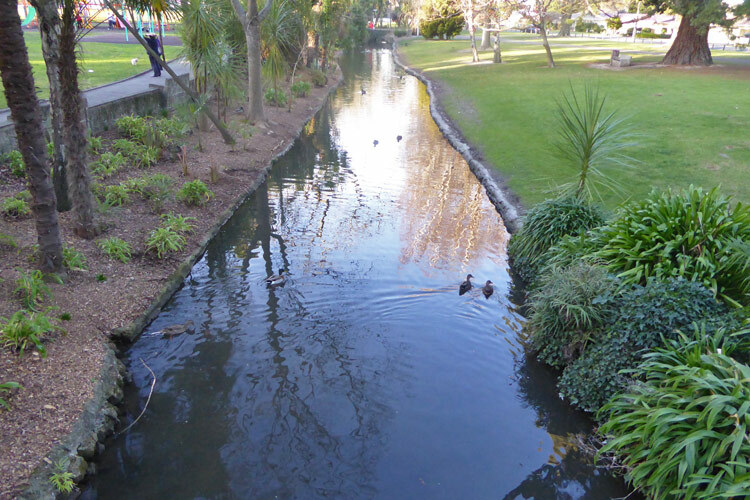 The main duck pond was overloaded with sludge and was a murky brown colour year round. It also had an unpleasant odour. 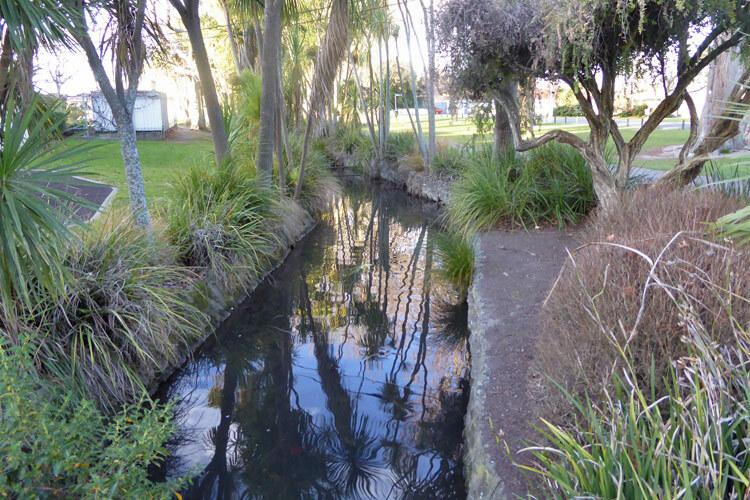 In 2011, Parklink was contracted by the Hastings District Council to run a remediation programme for each of the ponds and the stream. 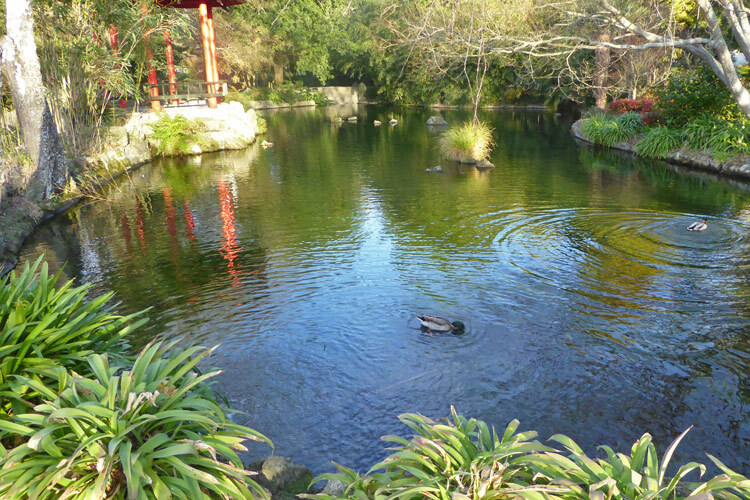 Several decorative ponds and a large duck pond. 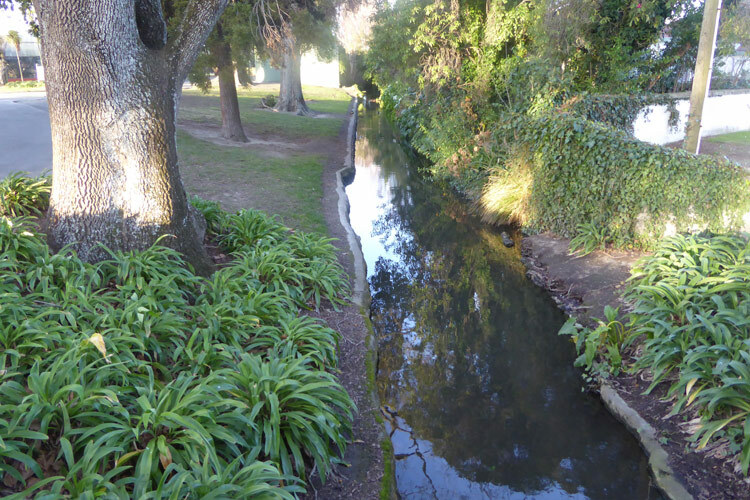 A stream runs continuously into the ponds, fed by artesian water. To reduce the amount of sludge in all areas. To improve the quality of the water to enable continuous safe public use. 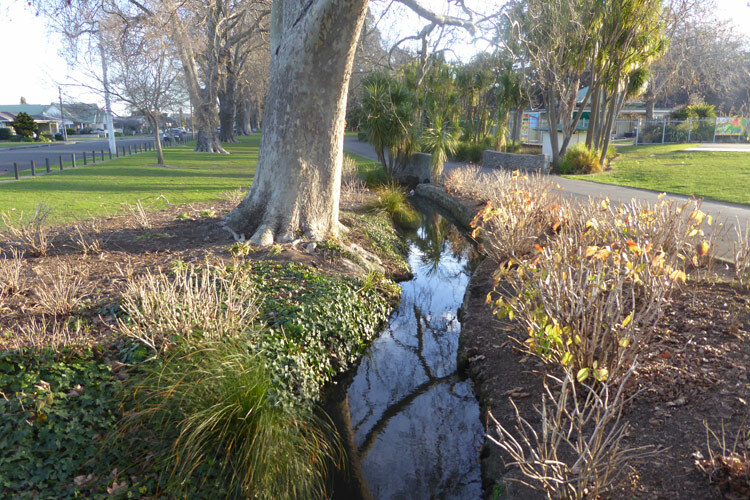 After 18 months of remedial treatment, the ponds and stream were restored to a safer condition and the odour eliminated. The stream is running clear and the Chinese garden pond has remained clean with a small carpet of healthy green biomass over the concrete base. 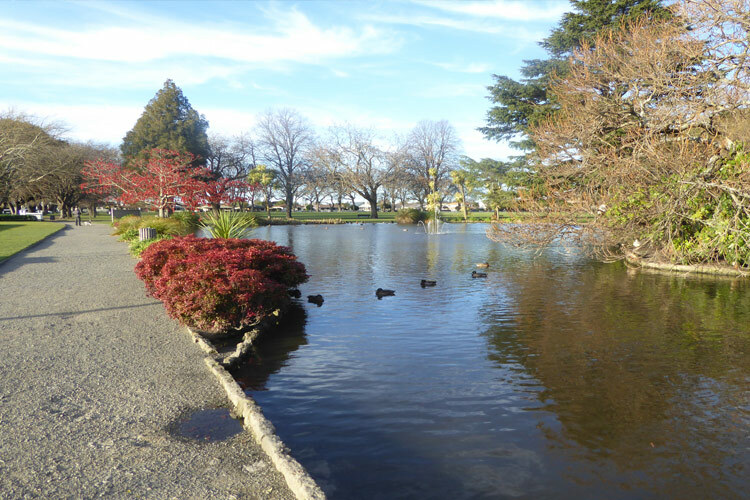 The water depth of the main duck pond has increased by 300 to 400mm due to the sludge being bio-degraded over the treatment period. Sludge still remains in the main pond, but is no longer causing anaerobic conditions or odour. The pond is in much better biological balance with the increased water depth. 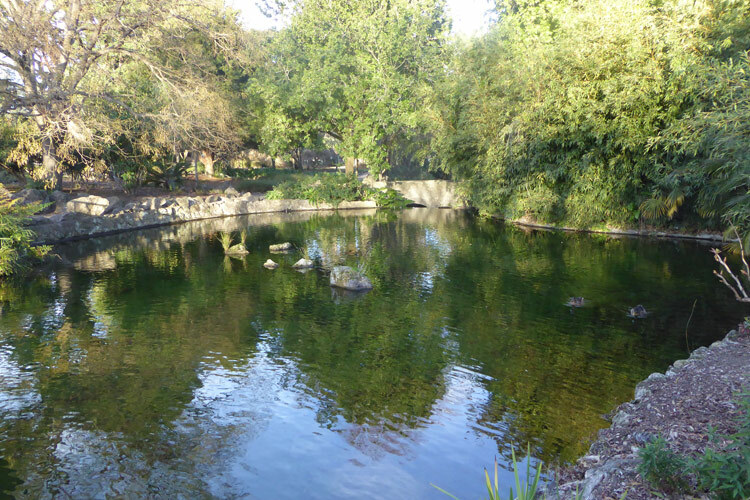 Treatment for the ponds and stream has continued to maintain the existing state for all water features accessible to the public. 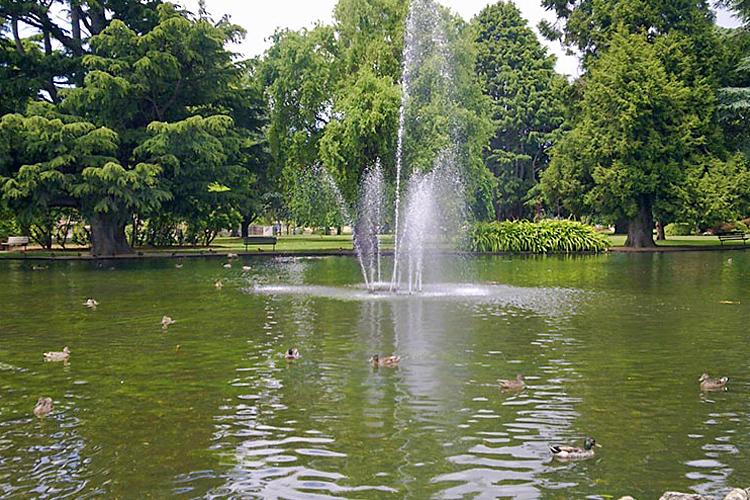 Parklink’s regular servicing maintains water quality and removes excess debris. The water quality is kept at a reasonably high level due to the regular inputs of bacterial additives designed to control organic sediment accumulation and excess nitrogen. 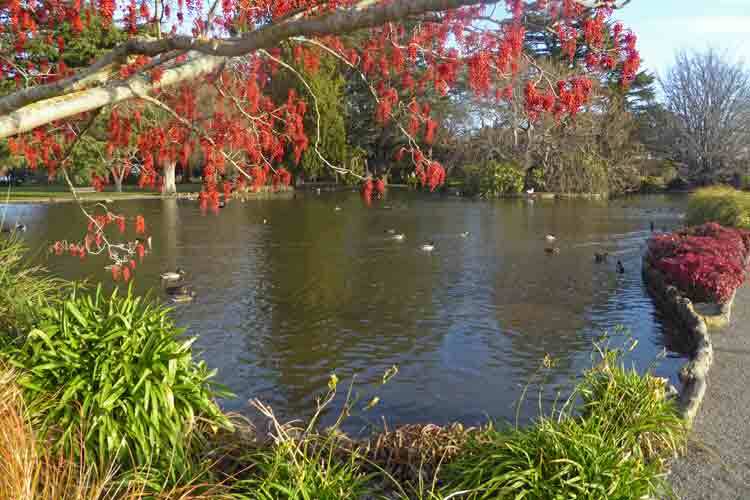 Annual reports are sent to the Council updating them on the status of the ponds and stream, as well as recommendations of further remedial actions that would help preserve the quality of Cornwall Park’s water features.